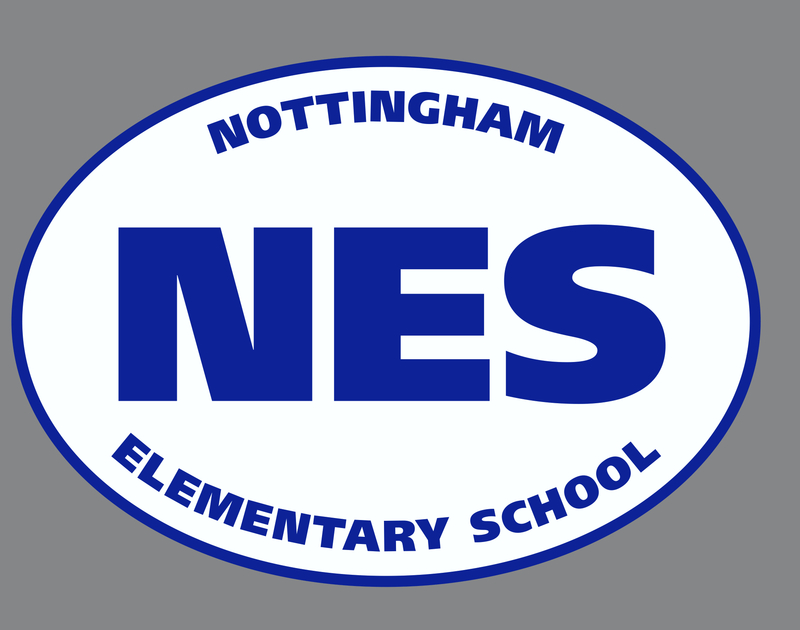 Show your school spirit with Nottingham Elementary School car magnets for only $5! 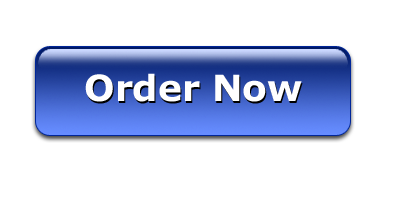 Order now – Limited quantity available! Once we run out, we will not be able to restock until next year. Please place orders by April 12th for April distribution. Magnets will be delivered to your child’s homeroom. Yearbook Price Increases After April 21! Yearbooks ordered after April 21 cost $25. 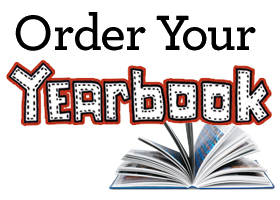 The FINAL day to order a yearbook is May 10. There will be no late orders and no extra yearbooks will be ordered. The success of the yearbook relies on your pictures! Please submit pictures of Nottingham events throughout the school year. 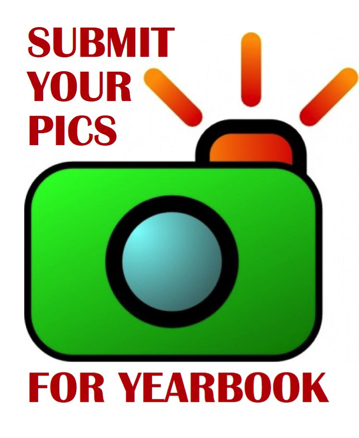 Photos can be sent to yearbook@nespta.org. Please include the date, name of the event, grade (if applicable), and teacher (if applicable).